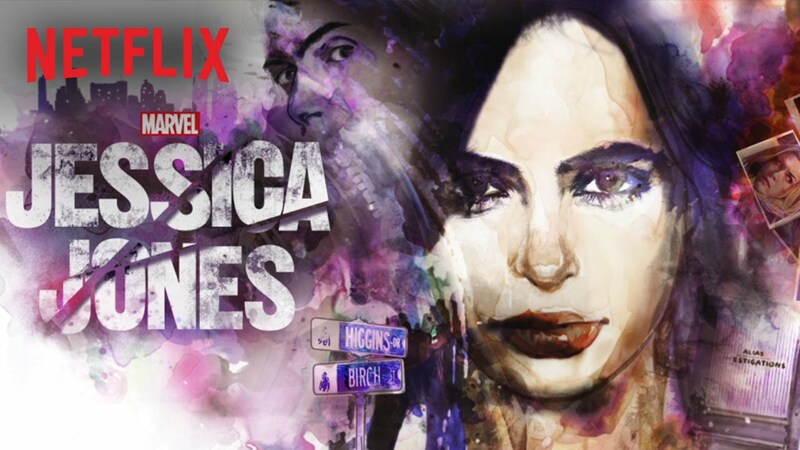 The Jessica Jones Opening has been released. Watch it and get excited! IT IS ALMOST HERE! Who is Patsy Walker aka Hellcat?